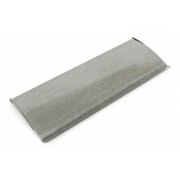 Pewter Patina Finish for internal and external use. 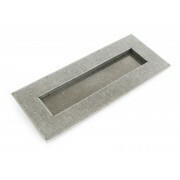 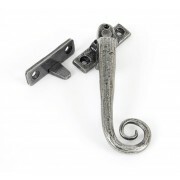 This finish is elegant and highlights the texture of the steel. 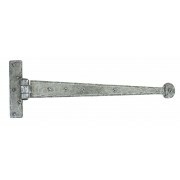 Looks equally as good in contemporary or period homes. 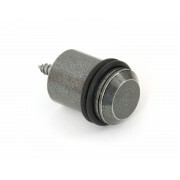 This finish has excellent anti corrision properties and should be wiped with a lightly oiled cloth once a month to remove any harmful desposite and restore its original condition. 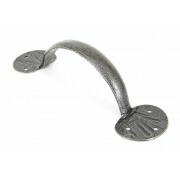 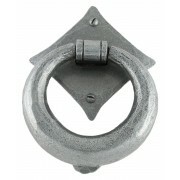 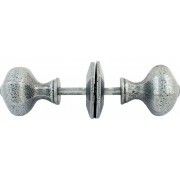 Heavy Pewter Ring Door Knocker. 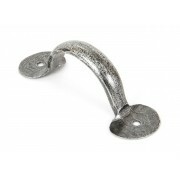 The ring on this knocker has been drawn froma single piece of steel making it very heavy and strong. 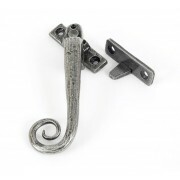 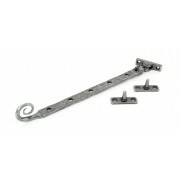 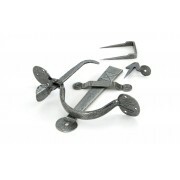 Sizes: Ring Width 114mm, Ring Length 114mm, Fixing Plate 121mm ..
Pewter Monkeytail design locking window fastener with nightvent facility Left Hand Locking in the nightvent or closed position is by an allen key (supplied) Size: Handle Length 136x44mm, fixing plate 60x16mm, keep plate 57x16mm ..
Pewter Monkeytail design locking window fastener with nightvent facility Right Hand Locking in the nightvent or closed position is by an allen key (supplied) Size: Handle Length 136x44mm, fixing plate 60x16mm, keep plate 57x16mm ..
Pewter Octagonal Knob Furniture supplied with 2 roses to enable them to be used with a rim lock or mortice lock/latch. 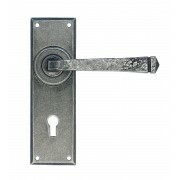 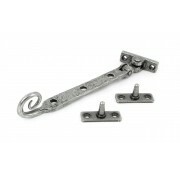 Also comes with 2 lever key escutcheons. 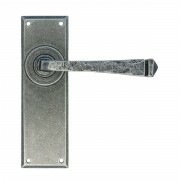 Suitable for doors up to 60mm thick Size: Knob 54mm, Projection 63mm. 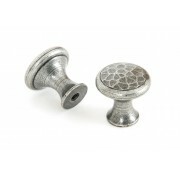 Rose 57mm. 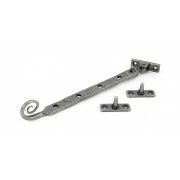 Spindle 8mm (threaded..
Penny End Tee Hinges Sold in Pairs Available Pewter Size: 457x127mm o/a, 127x25mm fixing plate, 407mm hinge arm ..